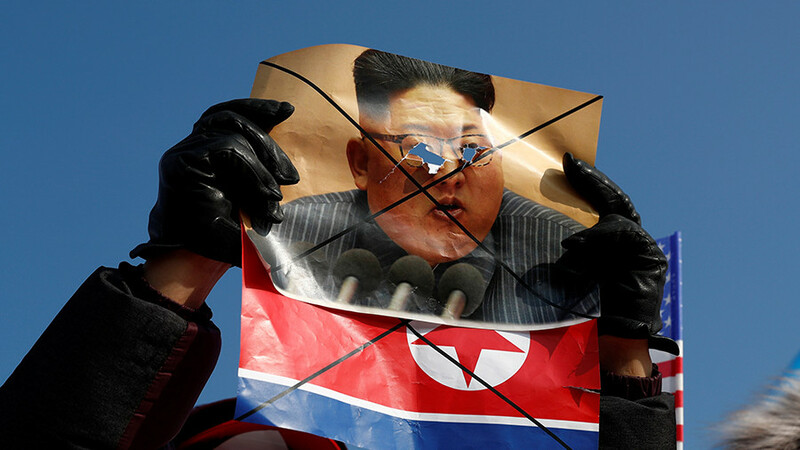 A crowd of anti-North Korea protesters scuffled with riot police and tore down portraits of Kim Jong-un ahead of hours before the Winter Olympics Opening ceremony. 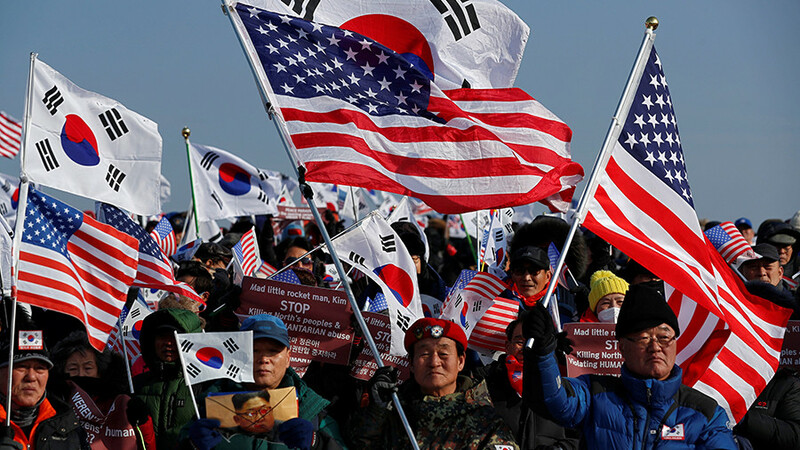 Some 800 activists, some bearing South Korean and US flags, gathered for the rally near the Olympic stadium in Pyeongchang, according to Reuters estimate. One banner was apparently addressed to US leader Donald Trump, reading: “Mr President. 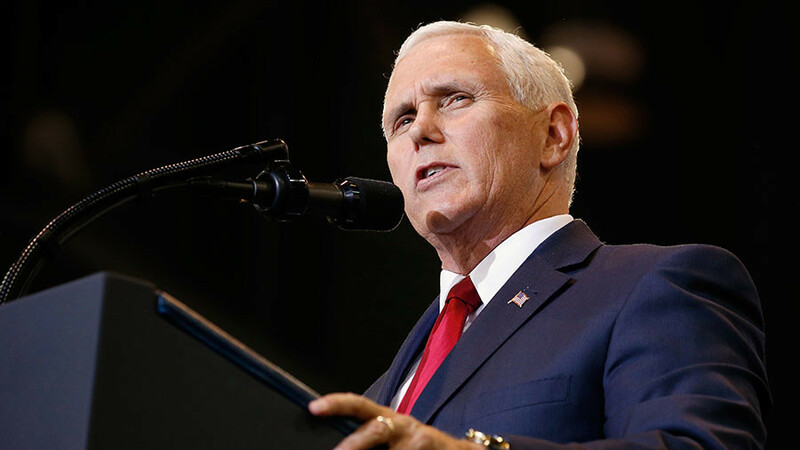 North Korea bombing, please.” Many activists were seen holding posters, referring to Kim by the Trump-devised nickname of “mad little rocket man”. Protesters also carried banners, saying “Moon Regime is leading Korea to destruction,” referring to South Korean President Moon Jae-in. On Friday, Moon met with the North’s ceremonial head of state, Kim Yong-nam. 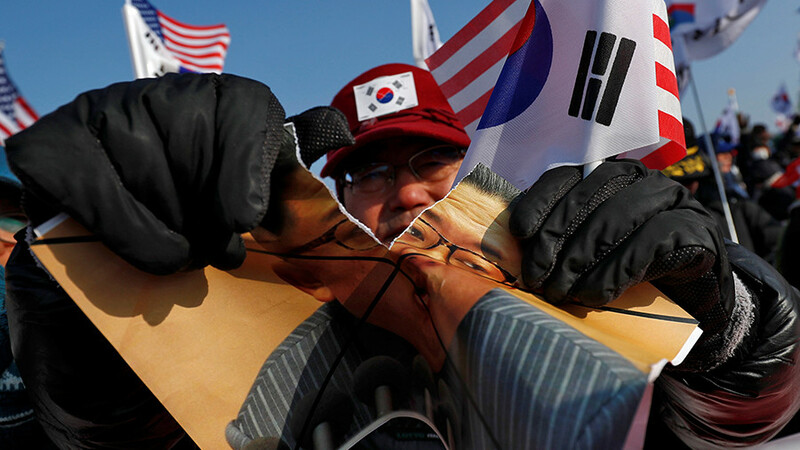 The South Korean leader later said that he saw the Games as a chance to mend ties for both states. “The fact that we are here together will mark the precious start of our first step toward global peace,” he said. 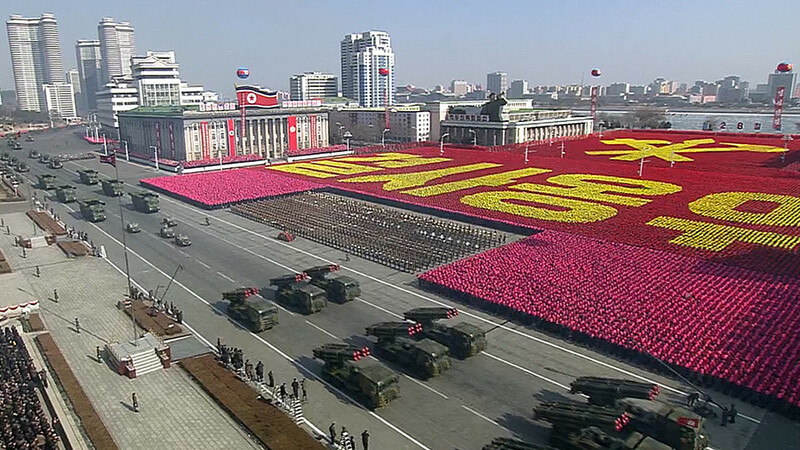 This is the latest in a series of rallies staged over the North’s participation in the Olympics. 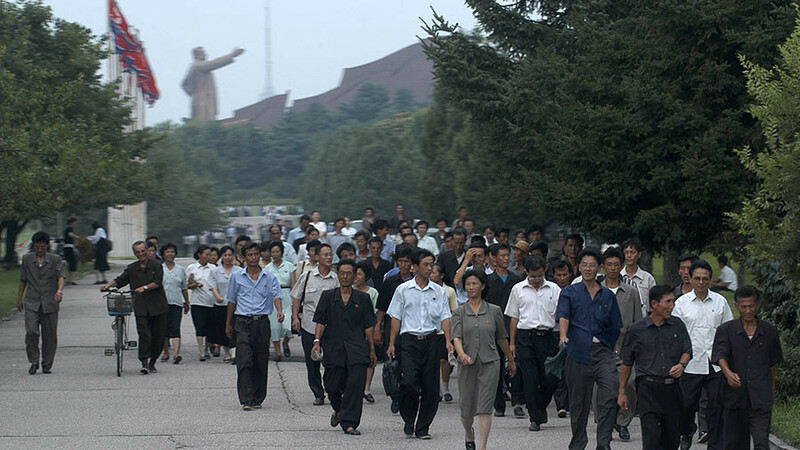 On Tuesday, the arrival of a North Korean orchestra to the port of Mukho was met by a small protest. 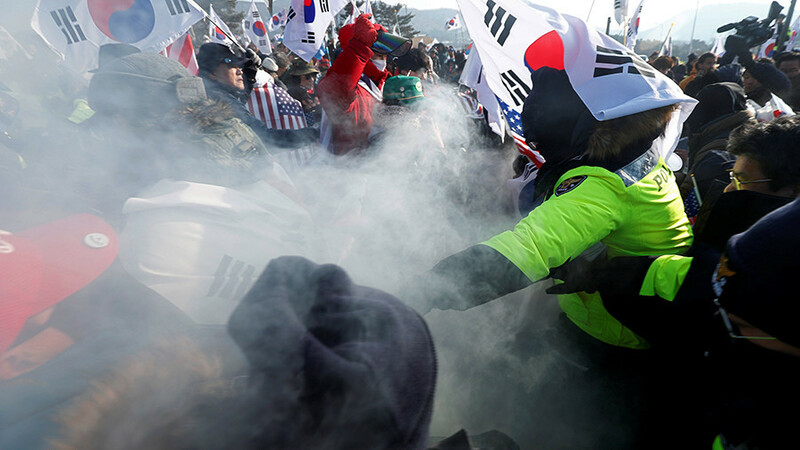 Earlier in February, protesters gathered in Incheon, near Seoul, as the unified Korean women’s hockey team played its first warm-up game ahead of the Winter Olympic Games. The protests come amid the recent diplomatic thaw between the two Koreas which in January agreed on the participation of North Korean athletes in the Games. Twenty-two athletes are to compete in three sports and five disciplines, including the combined women’s hockey team. 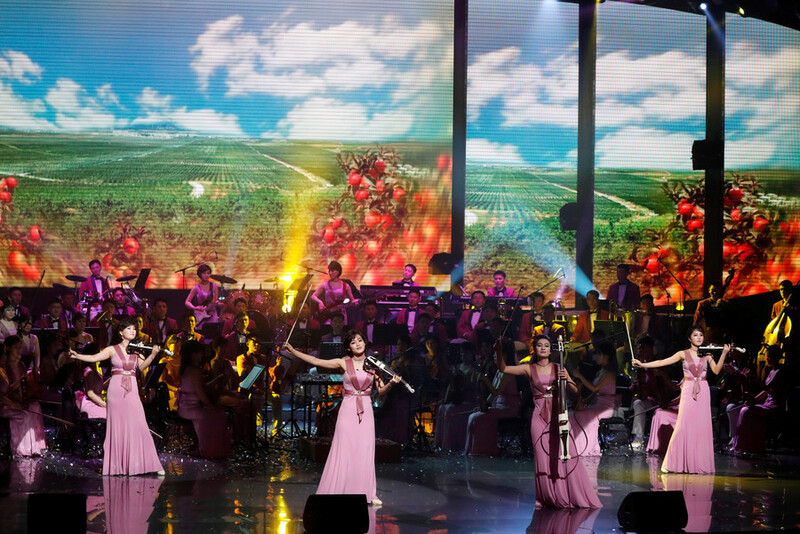 At that time Pyongyang also agreed to send its orchestra, singers and dancers, for concerts in Seoul and the city of Gangneung, which will host all the ice events at the Games.